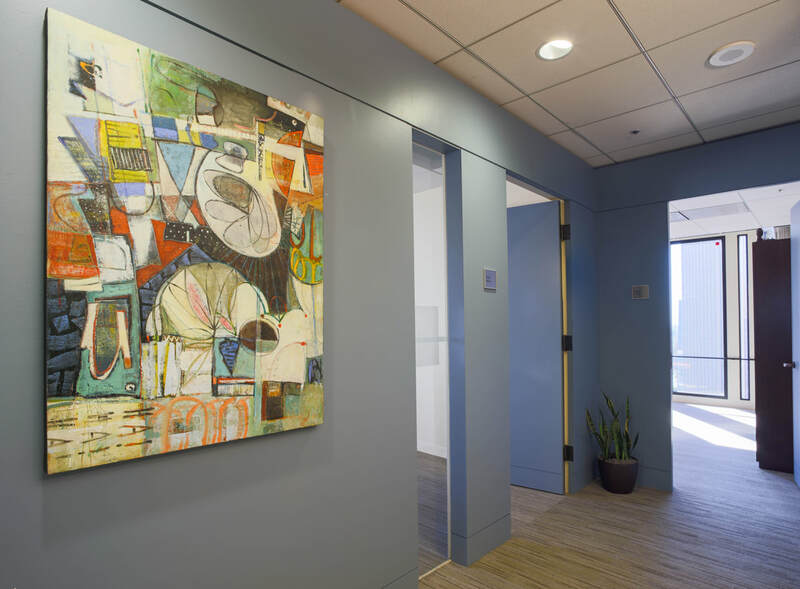 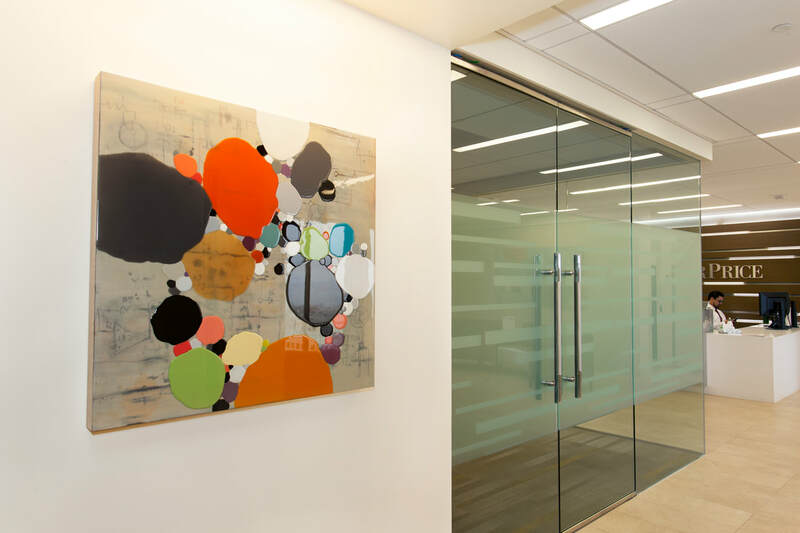 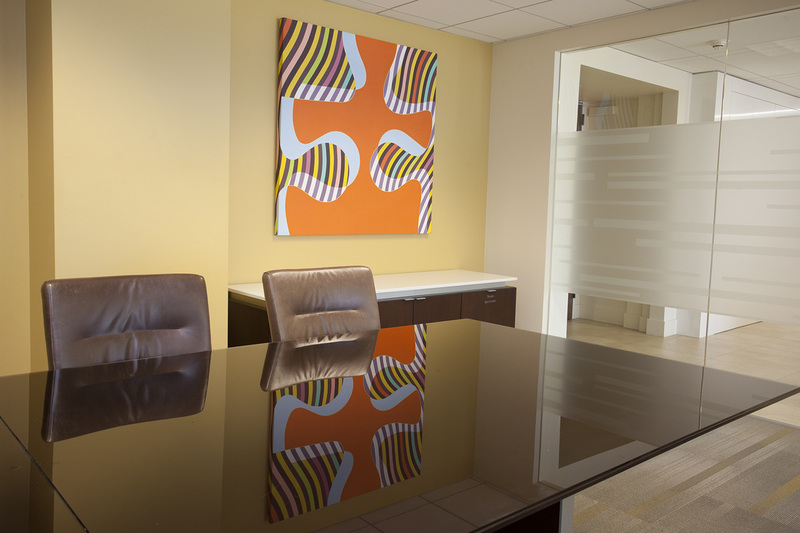 Our mission at Arc Fine Arts Consulting is uniquely focused on connecting San Francisco - Bay Area collectors and businesses with local art and artists. 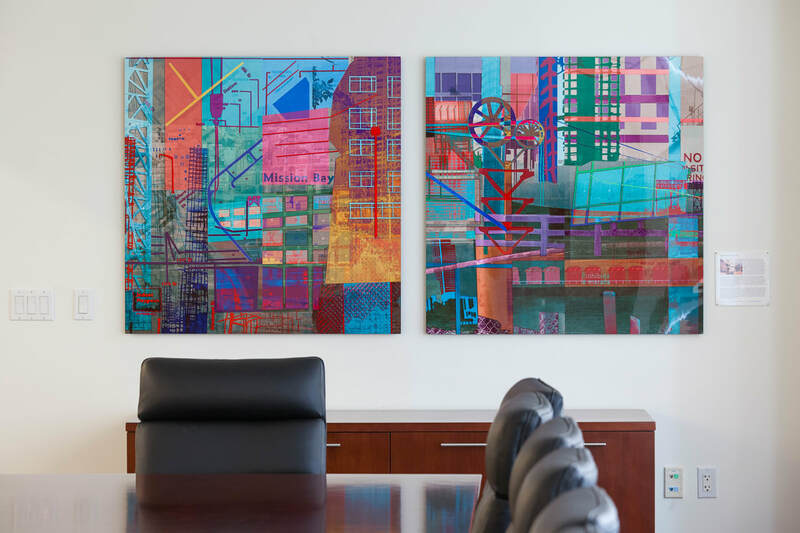 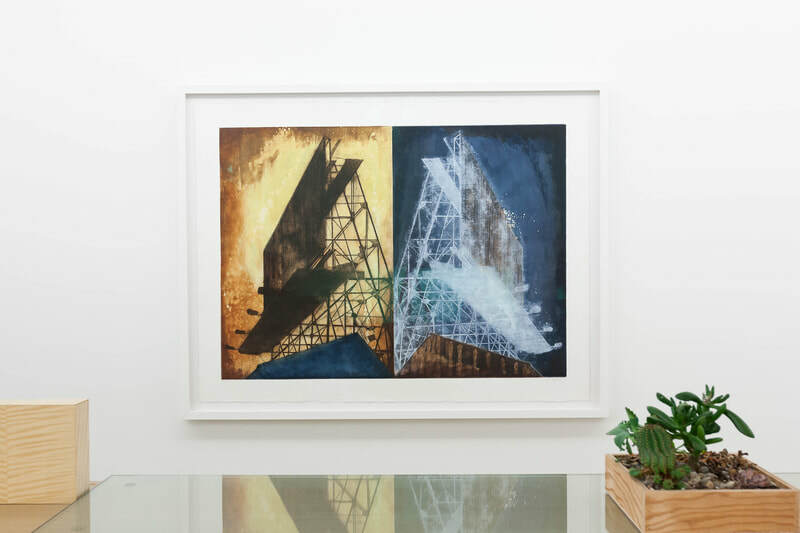 There is no better way to demonstrate community visually than to remove faded reproductions from our walls, burn them, and replace them with original art locally sourced. 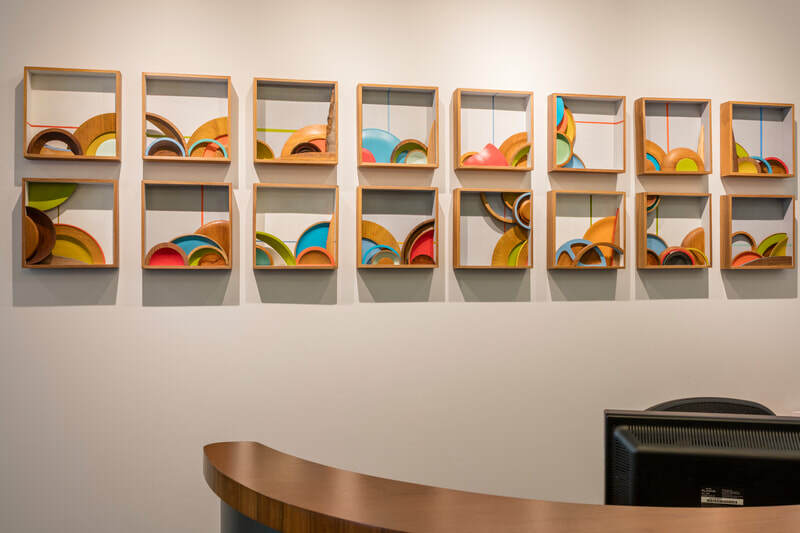 This is a natural extension of our curatorial practice at Arc Gallery, where we have exhibited over 500 artists in just over seven years, most living and working within fifty miles of Arc.